Every once in awhile, it’s nice to take a break from the day to day math lesson and do a family math project. Math projects fit nicely at the end of a unit. And if you are teaching family math style, everyone will reach that point together. Even if you are not having your daily lessons together, you can still take advantage of the many benefits of working together on family math projects. 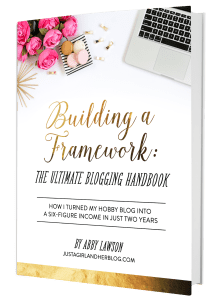 This is a guest post from Danielle at Blessedly Busy! As a middle school teacher, I used math projects about once a month. Now that I homeschool, I use them with my children. 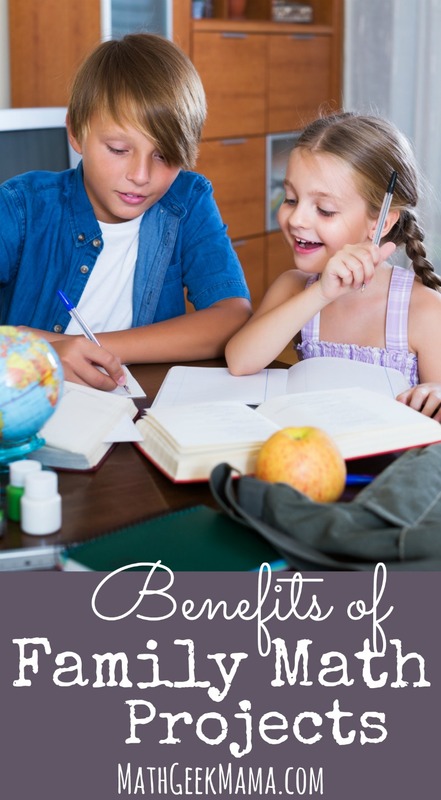 Here are the top 5 benefits I have found using math projects with my children. My kids abhor writing. And they are perfectionists. Testing is not something we do often. But it’s nice to see how much they have learned. I use math projects as a sneaky way to find out what my kids have learned at the end of a unit. The math project at the end of my free Area and Perimeter Hands-on, Multi-sensory, Multi-age, unit is to build a Lego house with certain restrictions. If they can complete the project, I know they understand area and perimeter. One of my favorite things about homeschooling is watching my kids help each other. With a family math project, everyone is given the same assignment and asked to work to the best of their ability. Because they are all working on the same assignment, they are able to help each other when one of them gets stuck or challenge each other to improve. The whole point of a family math project is to give your kids a chance to solve a big problem together. So, once you decide what big project you are going to do, the rest is up to them. It’s their responsibility to find supplies and organize their ideas. Younger children will be overseen by older children. If all you have is younger children, then you would pick a project that they could organize without much help. Once you’ve found your project, your job is to explain the project and let them go. In my house, I decide how many days we have to work on the problem and what time of day. My oldest is 9, so we don’t do any really intense projects. Our projects take about 2-3 days and I allot 1 hour a day to it. If I experience resistance, I set a timer. Knowing that math will end in 15 minutes helps my kids focus, even when they don’t want to. Now that the planning is done, my job is to encourage their discussion and keep them on task. 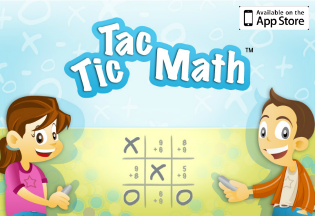 The best projects are real life applications of math concepts. I will give you one example of a big family math project that uses multiple math concepts. How many people should we invite? How many foods (dishes) should we prepare? What is the cost of each dish? 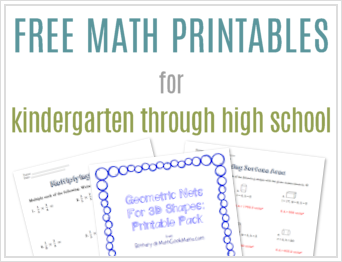 Are you ready to try a family math project? What’s standing in your way? This sounds awesome! Could you give more examples of math projects? I think I get the general idea, but more specifics would be awesome! That’s a great question! Here are three more ideas to get you started. Designing a Lego town. Comparing plans (cell phone, insurance…). Fundraising. Hope that helps. Let me know if you have more questions!